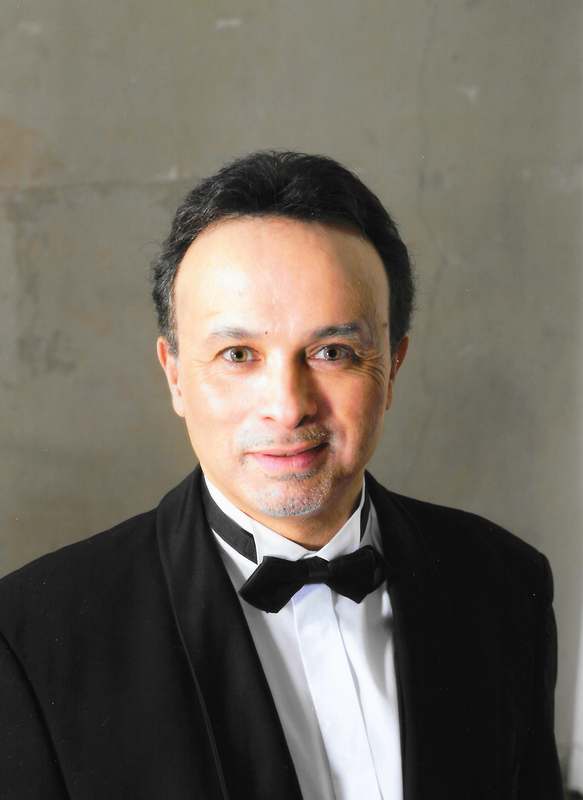 After studying the piano and harmonics, Olivier Bekretaoui focused on the vocal arts and operatic singing. Since 1995, he has appeared in a number of oratorios, operas and operettas, performing in turn Puccini’s Glory Mass, Rossini’s Stabat Mater and Little Solemn Mass, Cantata 78 and the Passion according to Saint Matthew by Bach, Carl Orff’s Carmina Burana and the Te Deum by Charpentier. On stage, he has sung the role of Tamino in Mozart’s Magic Flute and Don Ottavio in Don Giovanni. With operettas, Olivier Bekretaoui sang Babylas in Monsieur Choufleuri, Gustave in Pomme d’api, Miguel in Pepito and René in Offenbach’s La Créole. He has also performed with choirs in Tours, Nantes, Angers, at the Théâtre des Champs Elysées and at the Paris Opera up until 2002. With the Bordeaux Opera, Olivier Bekretaoui sang the role of Don Curzio in Mozart’s « The Wedding of Figaro », the maître d’hôtel in « L’amour Masqué » by Messager, a merchant in Puccini’s « La Bohème », Clem in Britten’s « Little Sweep », and was a soloist singing Ramirez’s Misa Criolla », the Liebeslieder Waltzer by Brahms and the oratorio of Saint Saëns.